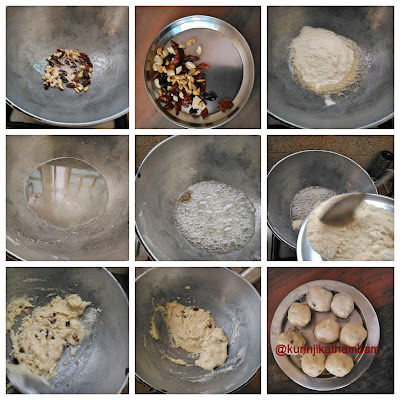 There are many different ways to prepare rava laddu. 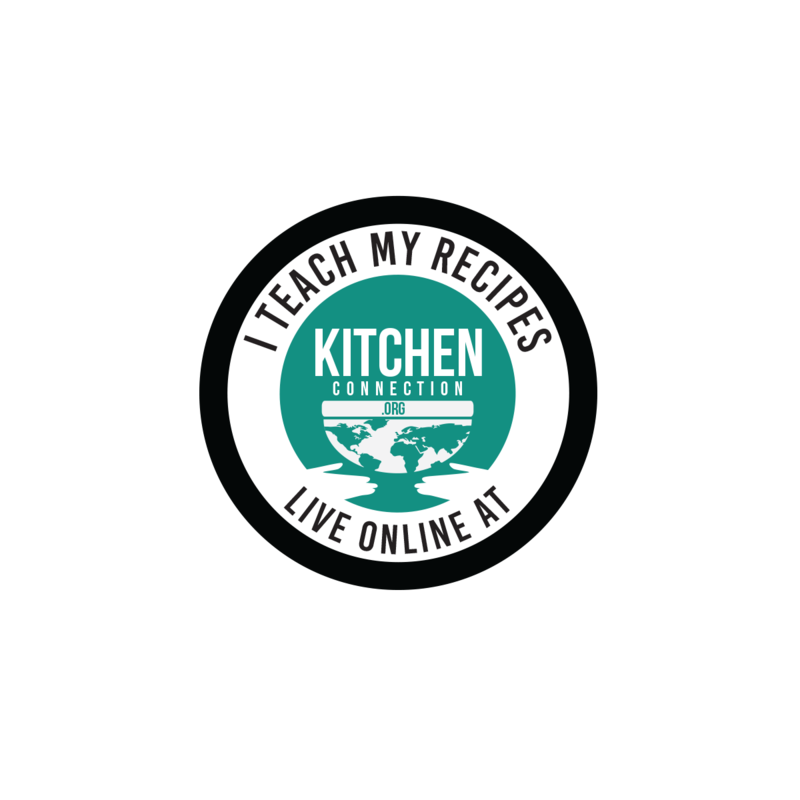 This recipe is very traditional and uses sugar syrup and less ghee. 1. Heat ghee in a heavy bottom pan, add cashew nuts and dry grapes. Fry till they become golden brown. 2. Then take them out from the ghee and keep it aside. 3. In the same pan with ghee, add rava and fry till nice aroma comes out. Keep the flame at simmer. This will take 5-6 mins. Keep it aside and allow it to cool down. 4. In the same pan, add water and sugar. Mix them well with ladle. Keep the flame at medium. 5. After sugar dissolves completely add the cardamom powder. Mix them well. 6. Then add the fried rava (from 3) little by little. At this stage, keep the flame at simmer. 7. Immediately add the fried nuts (from 2) and mix them well. 8. Cook till the mixture becomes thick or leaves the sides of the pan. 9. Immediately transfer it into another bowl and allow it to cool down slightly. 10. Now make lemon size balls from the mixture and keep it aside. 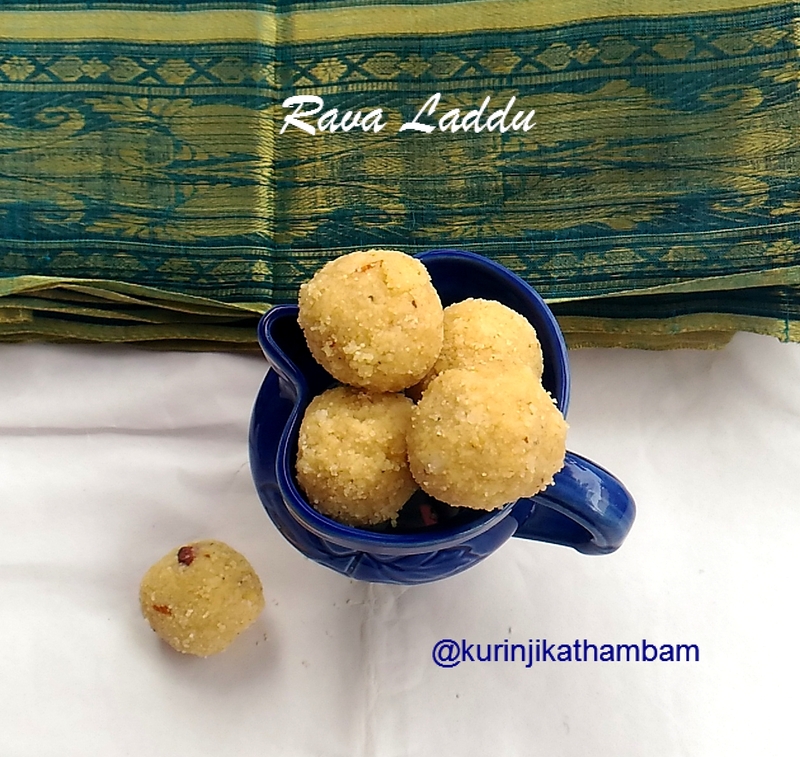 Tasty traditional Rava Laddu is ready! 1. No need to worry about the sugar syrup consistency. 2. If you over cook, the laddus become very hard. 3. You can keep them at room temperature for 4-5 days. Thanks for sharing this Rava Ladoo recipe. By using Sugar syrup Rava Ladoo makes perfect and very delicious than normal. thanks for the Idea.